Back in 2016, then-incoming Transportation secretary Arthur Tugade floated the idea of solving our traffic woes by setting up a cable-car system in Metro Manila. At the time, he even claimed that such a mode of transport could be operational in just a year and a half. Not much was heard of Tugade’s pitch after that, but there’s now a possibility it might push through. The Philippine Department of Transportation (DOTr), together with the aid of the French government, has jump-started a feasibility study for an urban cable-car project within the country’s capital. France’s grant amounts to about €450,000 (P26 million), and the study is expected to last 10 months. 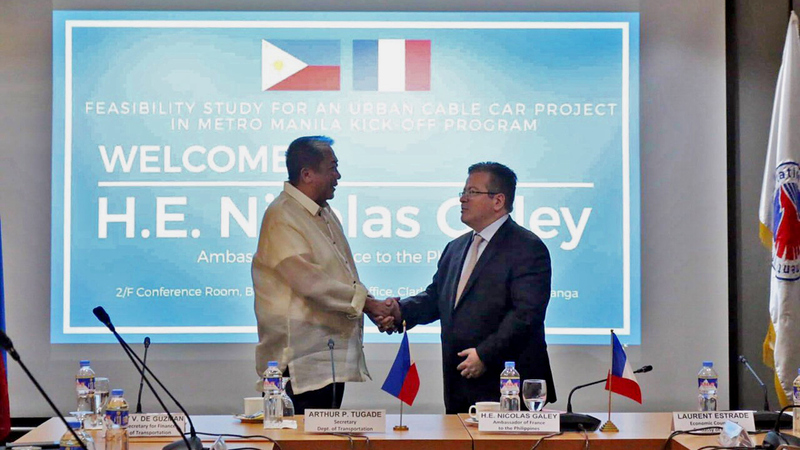 While the study is aimed at identifying possible areas of the cable car’s implementation within city limits, Tugade did not want to stop at Metro Manila. 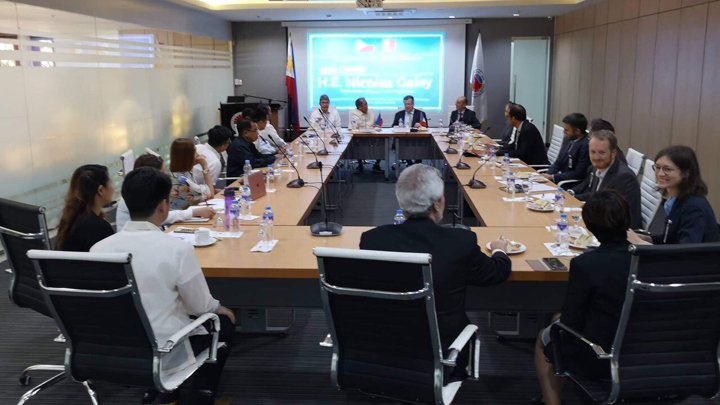 During the meeting with French officials held earlier today at the DOTr office in Clark, Tugade urged the Technical Working Group to consider La Union to Baguio and Caticlan to Boracay as prospective cable-car routes, too. Let’s wait and see how the DOTr’s latest idea plays out. Do you think cable cars can help solve Metro Manila’s traffic crisis, or is this a stretch?